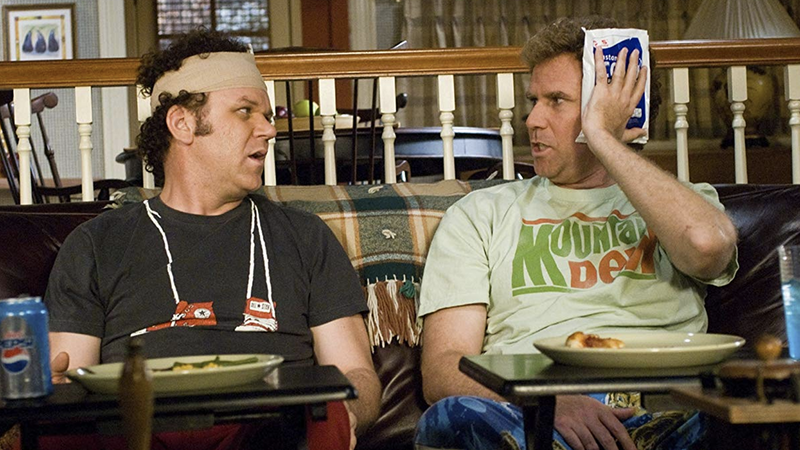 Will Ferrell and John C. Reilly, stars of Talladega Nights re-team with that film's director, Adam McKay, to tell the tale of two pampered best friends whose single parents fall in love and decide to marry. 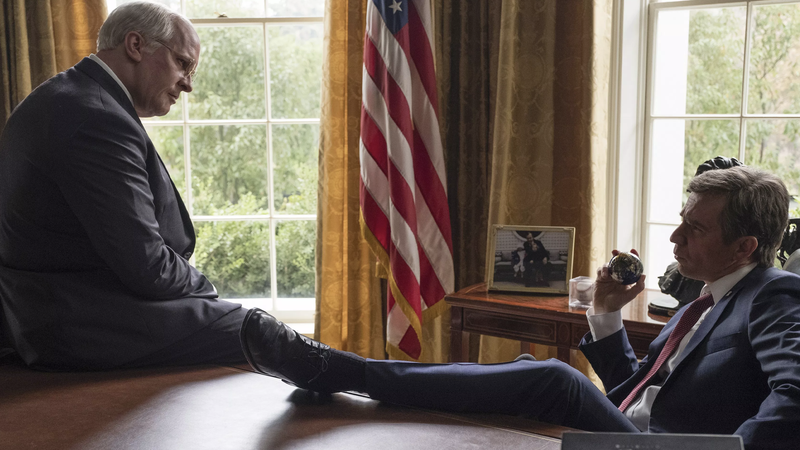 This adaptation of Michael Lewis' nonfiction book The Big Short explores the 2008 financial crisis through the lens of four unorthodox moneymen, who foresaw the consequences of the fraudulent mortgage-lending practices of large banks on Wall Street. 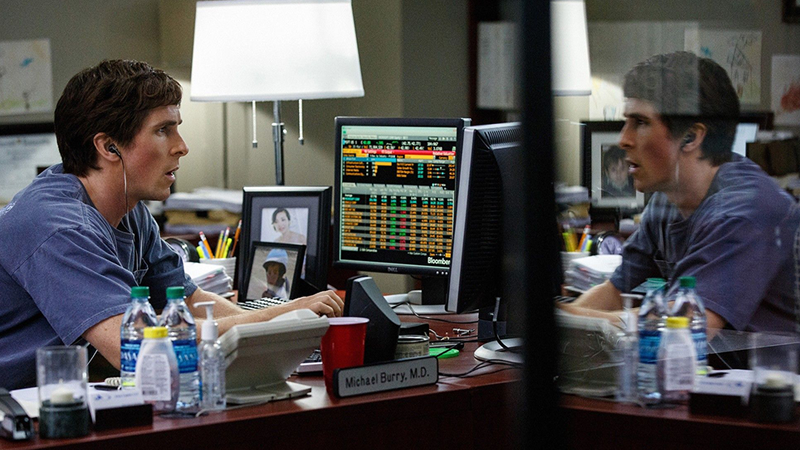 Christian Bale plays Michael Burry, a former hedge-fund manager who was one of the first to forecast the collapse of the credit bubble due to excessive subprime lending. Steve Carell is Mark Baum (based on the real-life Steve Eisman), a money manager who rose to fame after successfully betting against subprime mortgages.